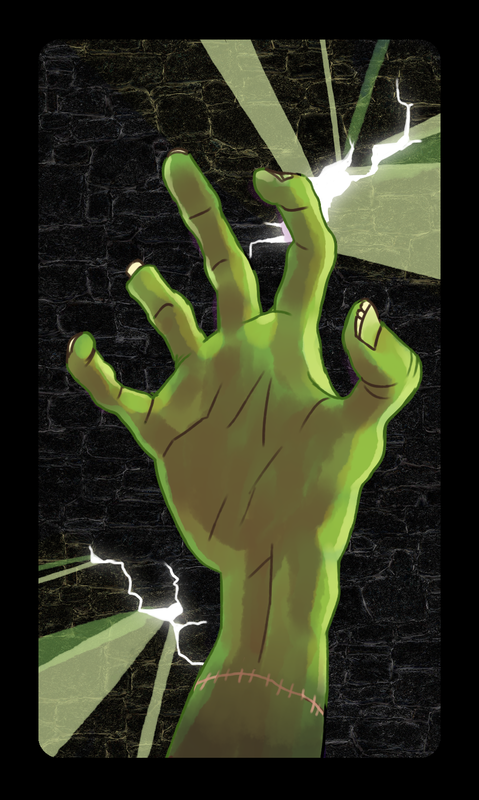 Zombie Fight or Flight cardback: Art by Tuna. Posted on September 1, 2016 at 11:11 am in | RSS feedComments Feed	Pinging is disabled. But you can skip to the end and leave a reply.